As a family owned and operated small business we remain committed to using the finest quality of craftsmanship.We promise quality and dependability. we take pride in our craft. we understand the problem homeowners face while choosing a contractor to do the right job on their home. 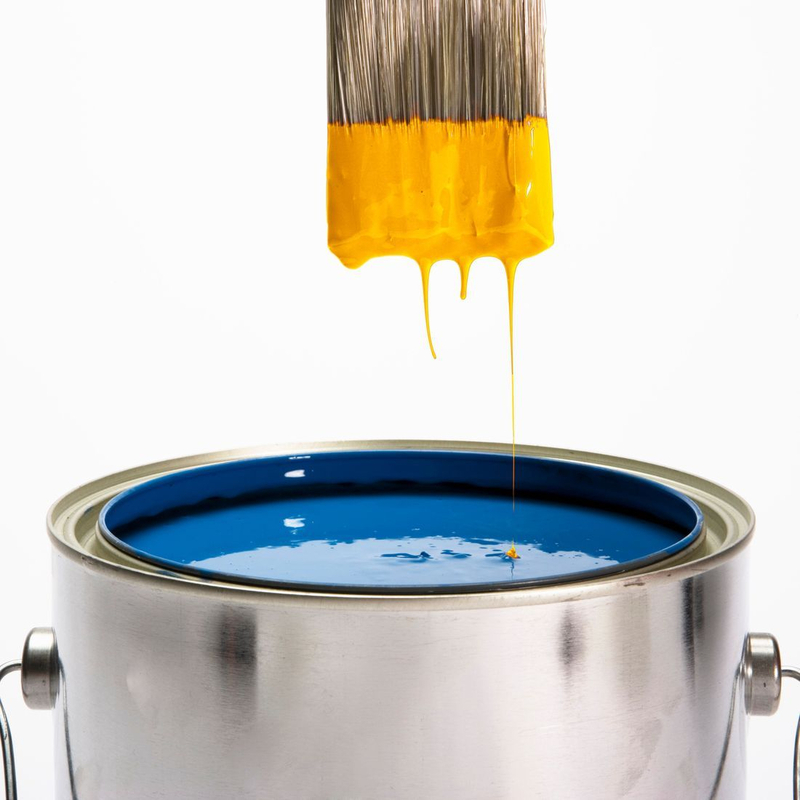 Bright Happy Painting is the home improvement contractor you can trust to treat you with honesty, integrity and respect. Looking forward to give a fresh and beautiful look to your home and businesses. Actual color may vary from on-screen representation. To confirm your color choices prior to purchase, please view a physical color chip, color card, or painted sample.